There are only two possible choices when deciding on gear for a shoot. Own it or rent it. 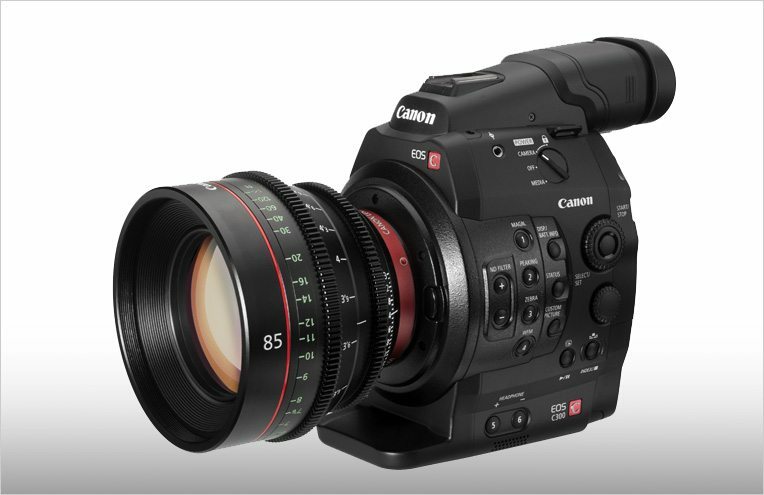 Be it cameras like the C300, RED, Sony PMW 300 or Arri Alexa, cine lenses from Canon or Zeiss, or grip gear and lighting or even audio. But who really cares about audio, right? Renting gear is the way most productions tend to go. This is because, first off, the gear is expensive and requires a good chunk of cash. But there are other reasons too, you don’t have upkeep costs as a renter or a depreciating asset and you can be more versatile and not locked into a single camera/format. If you travel, you don’t have to lug it around or keep up with firmware and updates. These are all problems of the gear’s owner. But when renting, do you rent from a big rental house or a local production company or a local freelance owner/operator. There are pros and cons to each of them. Rental houses – They will usually have whatever you want in stock and available. They will normally be a bit cheaper since they deal in bulk. There is no negotiating on prices/dates, pick up times and drop off, they are locked in. If something breaks on the shoot, it is difficult to get a replacement in a timely fashion. The gear has been highly used and is beaten up a bit. Every add on is extra. No real specific point of contact. Local Production House – Depending on the size of the facility, camera availability may be an issue. Prices are higher than big rental houses since they are only dealing in a few cameras. Price/days/times are negotiable. The gear is usually well taken care of and includes extra items in the package. Add ons are negotiable and sometimes thrown in. Replacements, if needed, are usually quick. There is a known point of contact and someone is almost always available. Local Owner/Operator – Camera availability can be an issue. Prices are higher than rental houses and many times the owner will require they be on the shoot. Price/days/times are negotiable. The gear is well taken care of. Add ons are negotiable, if they are available. Replacements can be difficult. There is a known point of contact but not always available since it is a single person. With all this to take into account, when we here at FiveSix need to rent gear somewhere not in Las Vegas, we tend to try and find a local production company to help us out. We like the upkeep on the gear, having a point of contact and the flexibility. It may come with a slightly higher price tag but the benefits are worth it.